The Ambassador of Nigeria in Doha, Qatar, Amb. 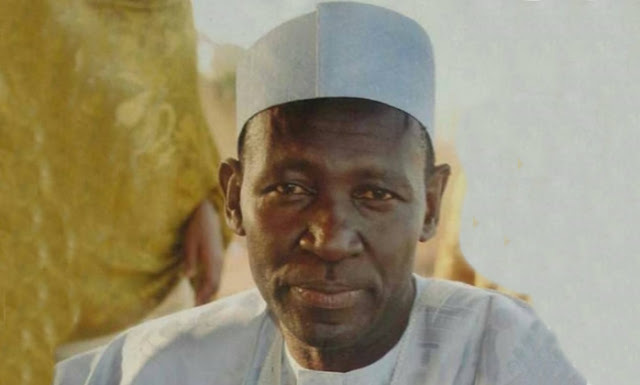 Abdullahi Wase is dead. A statement in Abuja on Saturday by the spokesman, Ministry of Foreign Affairs, Tope Elias-Fatile, said Wase, a non-career ambassador from Plateau State, had been sick for a while until his death on Friday night.